iHeartRadio has recently announced their hosts and performers for the 2018 iHeartRadio Music Awards taking place from The Forum in Los Angeles on Sunday, March 11. 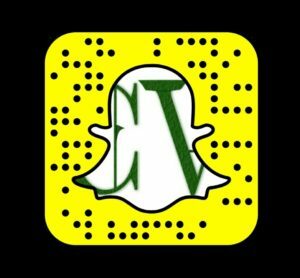 Performers for the event include: Ed Sheeran, Cardi B, Maroon 5, Camila Cabello, and additional acts. The award ceremony will broadcast live on March 11 on TBS, TNT and truTV at 8 p.m. EST / 5 p.m. PST. 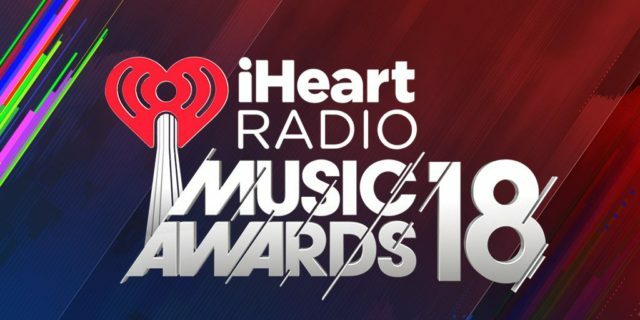 The following nominees were provided by iHeartRadio management. For additional information on the iHeartRadio Music Awards check out their main website.